Release Date:07/01/2016;Notes:Limited vinyl LP pressing of this 1997 album from the synthpop duo. 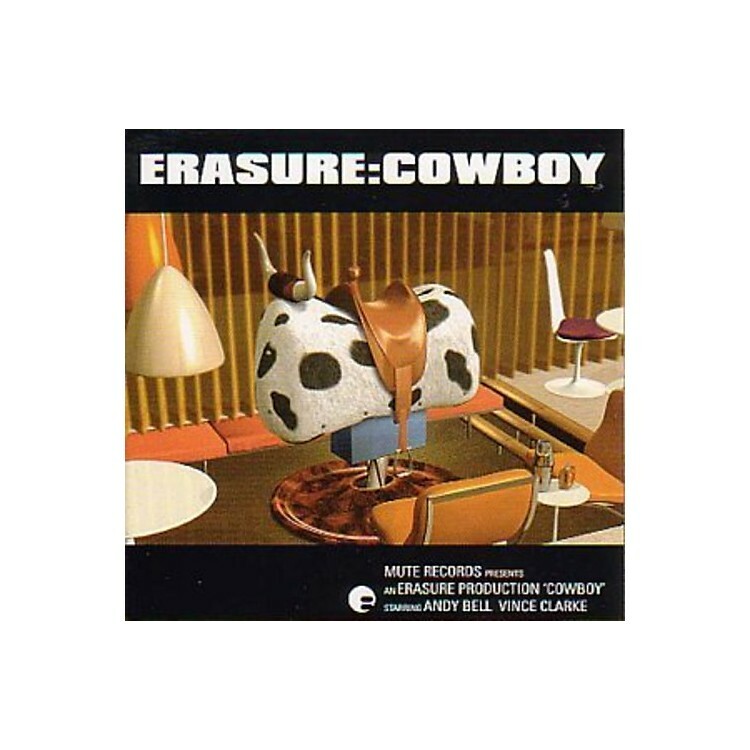 Cowboy was the eighth studio album by Erasure, produced by Gareth Jones and Neil McLellan and marked the band's return to more simplistic three-minute synthpop music. After disappointing sales and chart placing of their previous studio album Erasure, Cowboy returned the duo to the Top 10 of the UK album chart and it contained three singles (two of which hit the UK Top 30). In the U.S., Cowboy greatly improved Erasure's Billboard 200 peak over their previous album and first single "In My Arms" gave them another Hot 100 entry. Sales also improved in Germany, where Cowboy peaked at #34.